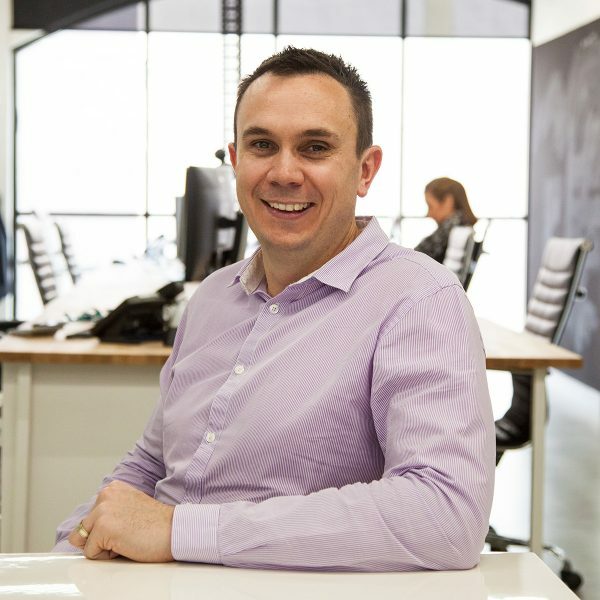 Rod is the Managing Director and founder of Resonate Business Consulting, a financial services firm based in Perth. He has extensive experience with complex financial challenges, having been a past director of one of Perth's largest mid-tier financial services firms and through his work with many small and large business clients throughout W.A. Rod has a passion for helping clients and best describes himself as an “accountant with personality!” He takes pride in giving clear advice, and helping clients at all levels of the business life cycle. He has three young boys to keep him occupied and is an active member of the Sorrento-Duncraig cricket club and a passionate West Coast Eagles member. He refers to himself as a passionate fisherman and golfer but lacking talent!